Dr En-Yi (Judy) Lin, BSc(Hons), PhD. Judy’s research interest is Asian people’s wellbeing, especially their adaptation and transition in to foreign lands. 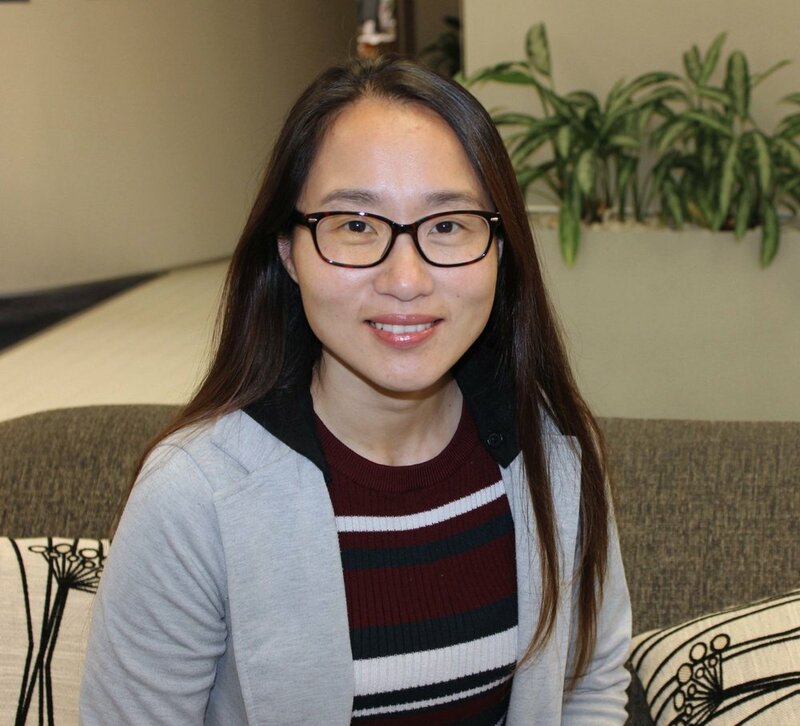 En-Yi’s thesis ‘Developmental, Social and Cultural Influences on Identity Conflict in Overseas Chinese’ won the 2007 Outstanding Dissertation Award conferred by the International Academy for Intercultural Research. Casswell, S., Wall, M., Lin, E.-Y., & Adams, J. (2014). Review of Tobacco Control Services. (funded by the Ministry of Health, New Zealand). Auckland: SHORE & Whariki Research Centre, Massey University. Carroll, P., Witten, K., Lin, J., & Kaiwai, H. (2008). Living with kids in the CBD: a pilot study. Ward, C., & Lin, E.-Y. (2005). Immigration, acculturation and national identity in New Zealand.. In J. H. Liu, T. McCreanor, T. McIntosh and T. Teaiwa (Eds. ), New Zealand identities: Departures and Destinations (pp. 155-173). Wellington, NZ: Victoria University Press.